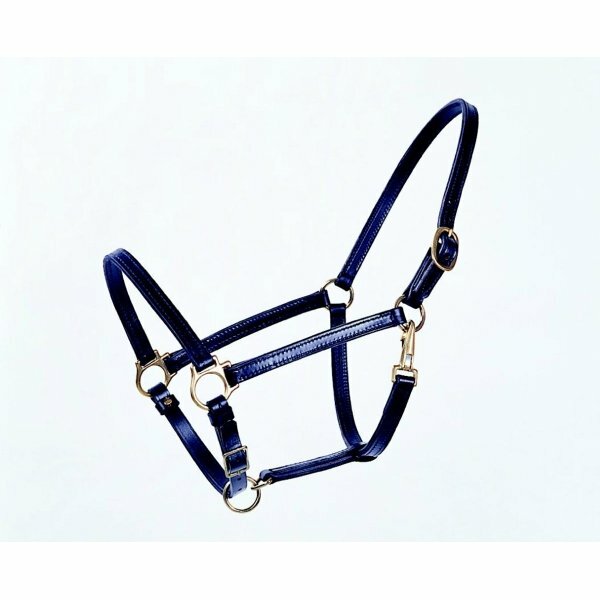 Leather equine halter with brass plated and solid brass hardware. Double ply leather and double stitch throughout. Comes in two colors and three sizes. Beiler high-end leather halter. 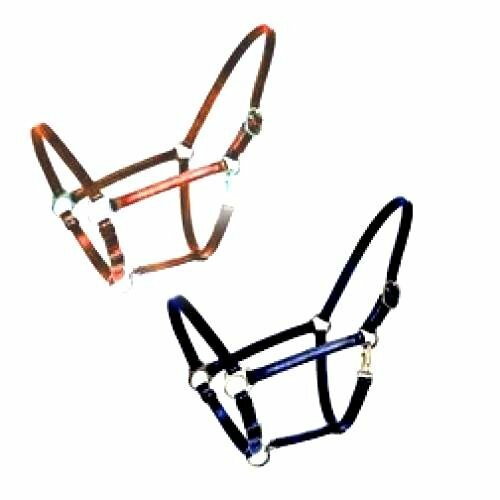 Leather Horse Halter has different options and/or variations, please choose below.